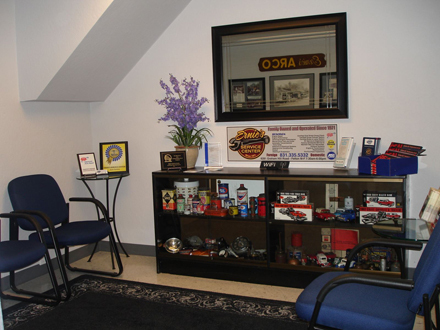 Ernie's Service Center has the know how, they have the tools, they have the experience to service any and all makes and models. 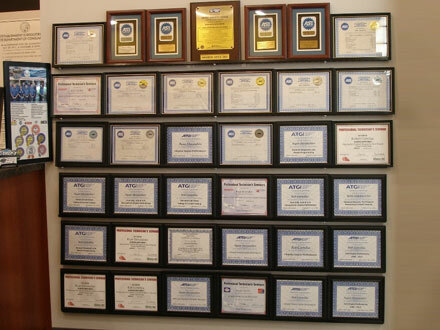 Being an Independently Rated Highest in Quality Diamond Certified business, customers can feel confident with Ernie's. 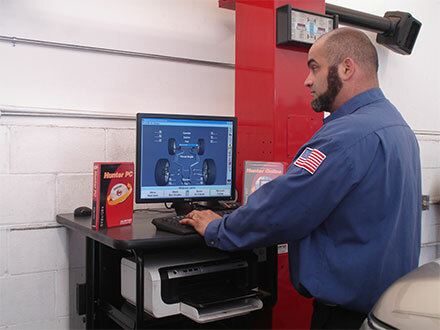 Employing ASE Certified Master Technicians and providing a 2 year, 24,000 mile warranty on all work performed assures total customer satisfaction. 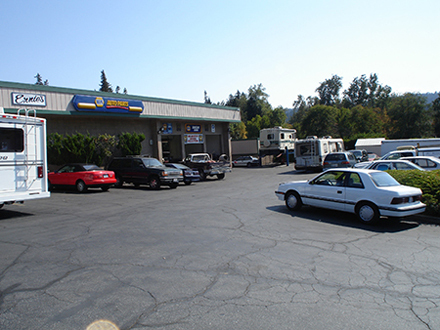 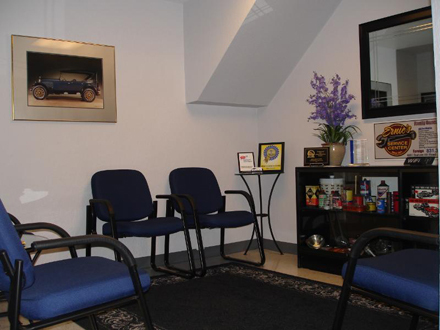 A Napa Auto Care peace of mind Nationwide warranty is also included. 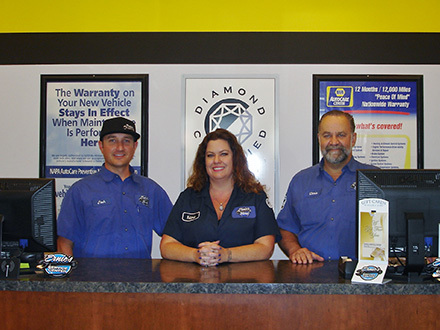 Josh, Valerie and Chris greet you with a smile and handle all the front desk operations with professionalism. 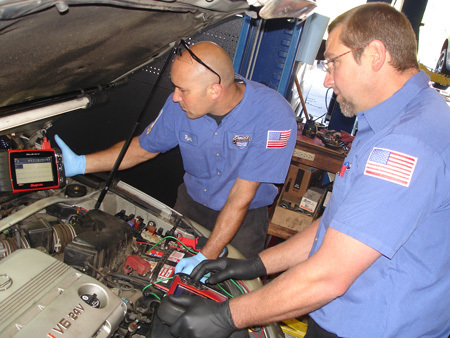 With the latest in diagnostic hardware and software, Ryan and Rob pay close attention to detail to solve the problem. 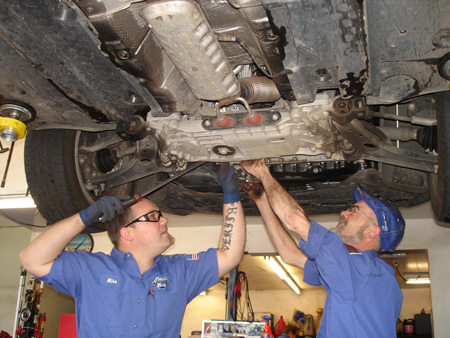 An essential part of our business is working together for the common goal of customer satisfaction, as Mike and Jon demonstrate. 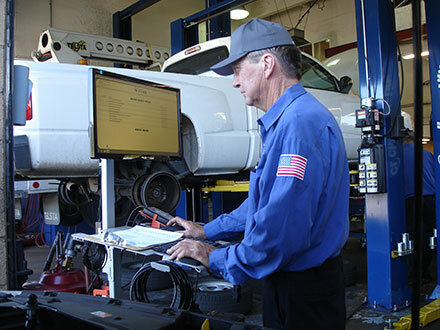 Phil, one of three smog technicians on staff, performs emissions test.